Don’t do the whole sock! 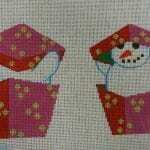 Let our finisher make these two pieces into a wonderful Christmas sock for you. 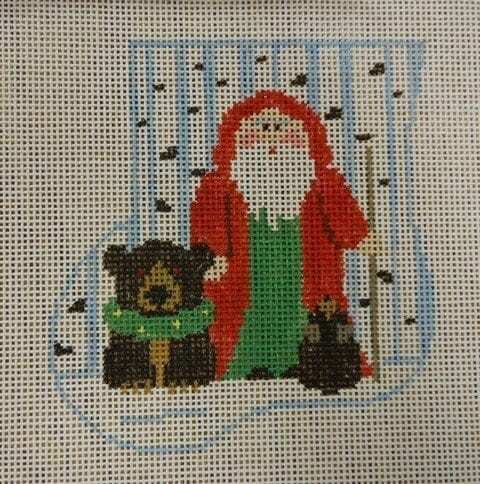 This canvas features ornaments for the heel and toe of a full sized stocking. 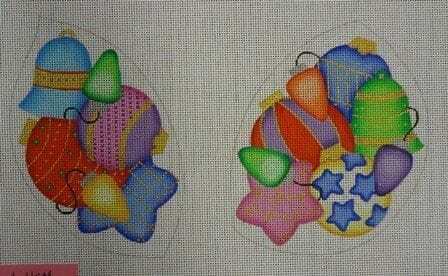 If you don’t want to do that, just change the outline and make two WONDERFUL bright Christmas ornaments. This canvas is a great deal. 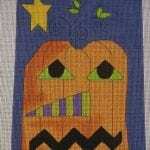 Painted on 18 ct., the heel design measures 3-7/8 x 5-1/2″ and the toe measures 4-1/2 x 5-1/2″ at their widest points. 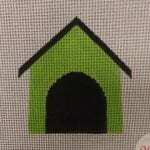 SKU: 1103-W3055-green Categories: NEW NEW NEW, Painted Canvas, SALE!